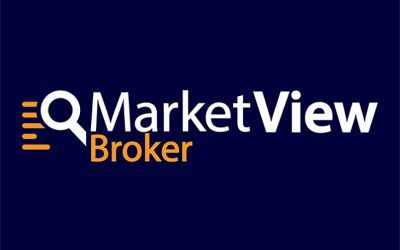 ShowingTime today announced the release of MarketView Broker, a browser-based application that helps a brokerage’s management team identify and recruit, manage and coach top-performing agents, review and analyze competitive market share, and determine the best opportunities for growth. 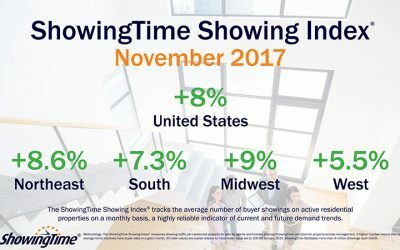 Home showings on the national level posted an 8 percent year-over-year increase in November, continuing a nine-month upward trend since the ShowingTime Showing Index® was launched to measure buyer demand. Home showings on the national level posted an 8.9 percent year-over-year increase in October, according to the October 2017 ShowingTime Showing Index®. 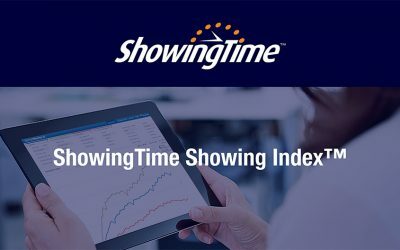 Showings on the national level increased 7.1 percent in August over the same time period last year, according to the August 2017 ShowingTime Showing IndexTM.